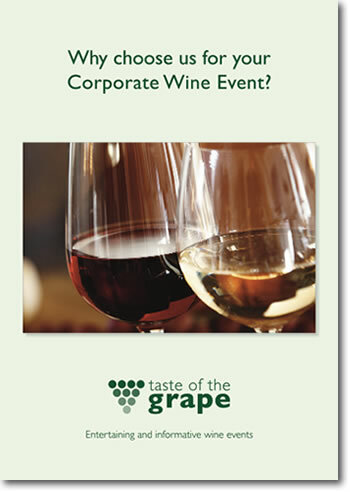 Book your Corporate Wine Tasting - Call 020 7060 4529 now! 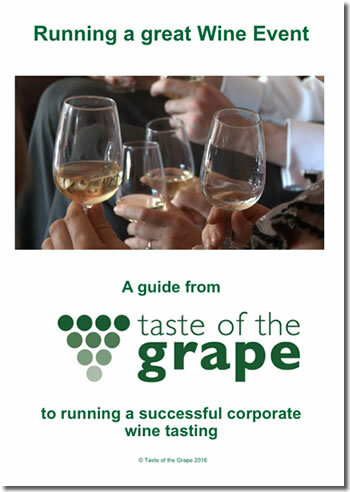 If you’ve never been to a wine tasting event, take a look at our video and our How Events Work page, or download our guide to running successful corporate wine tastings for some great information to help you plan your event. 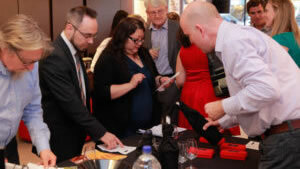 We’re very happy adapt any event to suit your particular requirements without any obligation – so please contact us to discuss your needs.